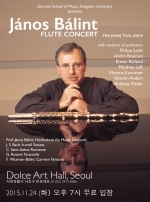 At the end of the month a handful of GSM students will participate in the 55th Dong-A Music Competition (동아 음악콩쿠르). 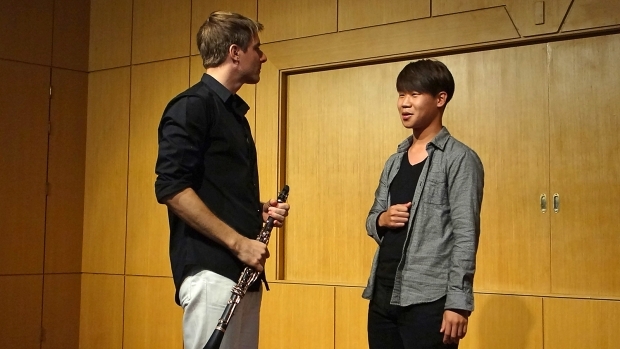 Students of clarinet professor Matthias Luft and flute professor Philipp Jundt have been giving mock performances to simulate the feel of the competition. In a humorous exchange, 2nd-year student Yu Dong Ha learns he can’t get away with ignoring his teacher’s advice.